In 1837, J.L. Penha & Sons bought the building and made various modifications. The bottom floor was used by J.L. Penha for his store, which is still open today and is run by his great-grandchildren. 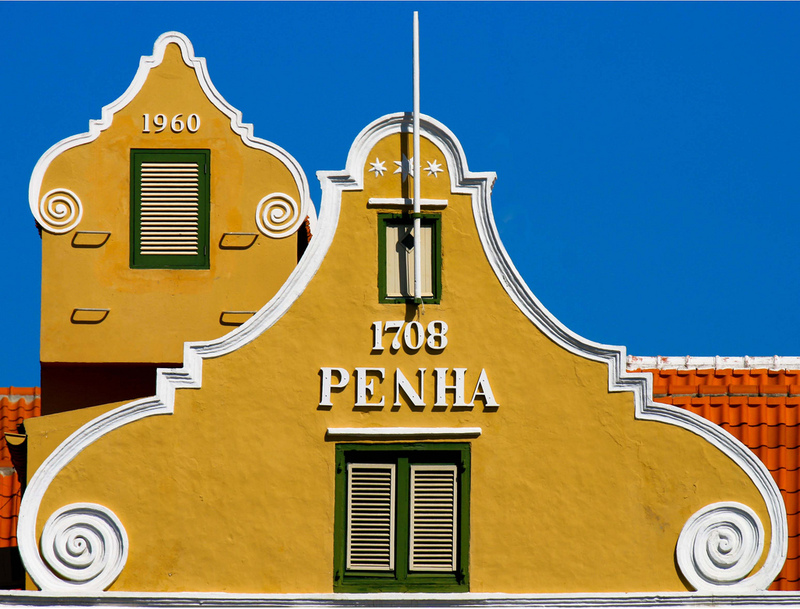 Penha stores are among the top cosmetic, perfume, cologne and apparel stores in the Caribbean… and this Awesome building beckons cruise tourists like no other!